For the past 2 weeks I’ve been sharing excerpts from my upcoming novel THE JANUARY WISH (If you missed them they are here and here). 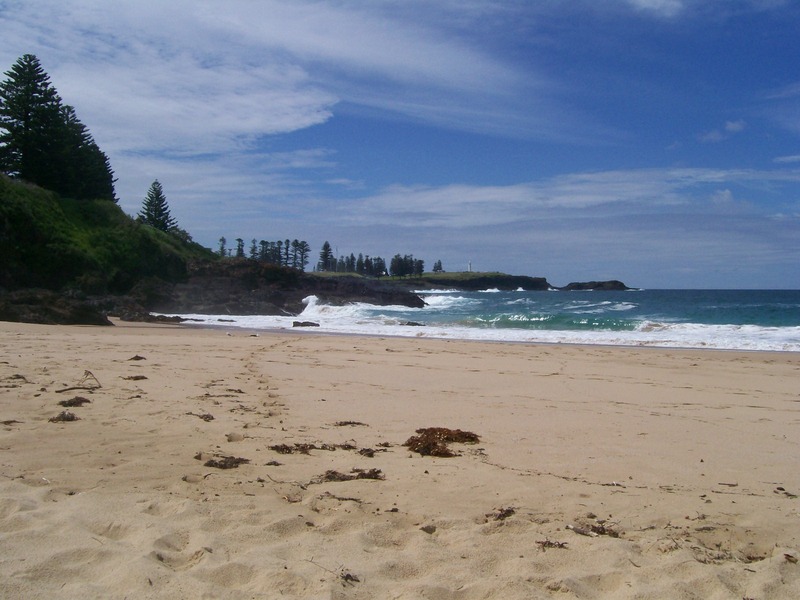 Today, I’m sharing another excerpt and photo of the setting, and will again next week. ‘Do you have a competitive streak?’ he asked, pointing to the television cabinet where a collection of board games lay stacked on one of the shelves. ‘I can’t say I’ve ever experienced candlelit scrabble. How can I refuse?’ Sylvia put down her glass and took the game from the shelf. The last time she’d played was after her birthday dinner last year, when her parents came to stay. The weather was miserable, and forced interaction through a board game was the least painful way of spending time with her parents, whose conversation usually revolved around politics and the latest current affairs, something she had no interest in. Mark set up the board while Sylvia lit a couple of tea light candles and placed them on the coffee table. They each picked a tile to decide who would start. ‘Ha! Me first,’ Sylvia said, wriggling into a comfortable position and selecting seven tiles from the velvet pouch. She studied her letters and immediately formed the word: RIPPLE. ‘Twenty points for me!’ She jotted down her score onto a notepad. ‘Yeah, when you go first you get a double word score,’ Sylvia explained. Sylvia shook her head side to side. ‘Nope, and now I know you’ve got an ‘S’,’ she replied. ‘Not anymore,’ Mark revealed, adding six tiles to the board and hijacking a ‘P’ from RIPPLE to form the word: SPECIAL. And soon he was. Sixty-two points ahead to be exact, thanks to a convenient triple word score and a venereal disease called SYPHILIS. If Sylvia hadn’t put TY on the end of SPECIAL, he wouldn’t have got it, so it wasn’t as if it was due to any skill on his part, just pure luck. Plus, since he used up all seven of his tiles in one go he scored a bonus fifty points. Damn Scrabble rules. Soon random words littered the scrabble board, and to add to their own amusement they tried making up sentences with as many of the words included as possible. Sylvia tried unsuccessfully to hold back a snort of laughter when Mark came up with, ‘Ripples of syphilis waltzed downhill among moaning tigers’. It was so ridiculous it was funny, and Sylvia even managed to rearrange it into her own version, ‘Moaning tigers waltzed downhill among ripples of syphilis’. Twice in one night she’d had a good old belly laugh. She’d forgotten what that was like. With Richard everything was so serious, and she couldn’t imagine him ever mucking around for fun like she was with Mark right now. She didn’t miss him anymore. ‘You have a good vocabulary,’ Mark said. ‘You know a lot of big words yourself,’ Sylvia responded. ‘We’re vocabuliferous,’ he said with a grin. ‘Since when is vocabuliferous a word?’ Sylvia teased, lightly touching Mark’s forearm. Sylvia laughed again. ‘Since tonight I guess.’ She shook her head at the ridiculousness that was this evening, yet marvelled at how relaxed and at ease she felt right now. Somehow, Mark had inched closer without her noticing, and before she could process what was happening, he leaned forward, his eyes staring into her heart, his lips seeking hers. She tilted her chin ever so slightly, then jerked back in surprise as light flooded the room. ‘Power’s back on,’ she blurted out. 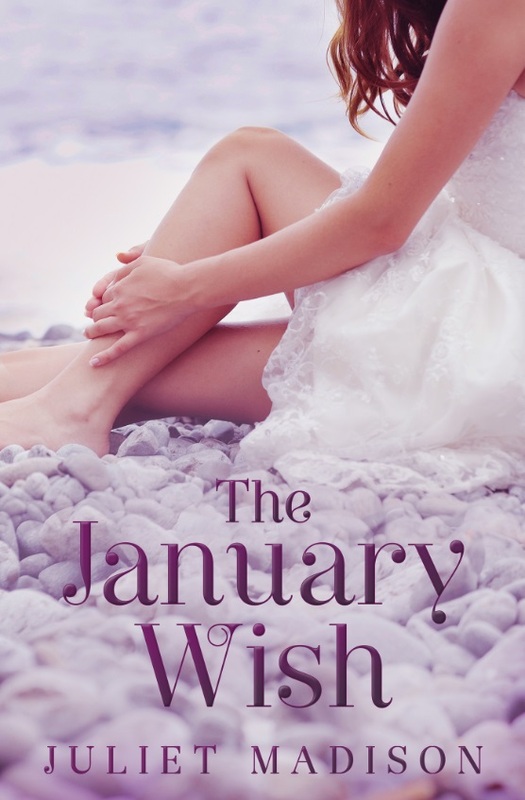 If you’d like to stay up to date and chat with me about The January Wish and the Tarrin’s Bay series, there is now an online readers group on facebook. You can join here. Posted on December 18, 2013, in Announcements, Books, Excerpts and tagged books, coastal romance, excerpt, preorder, romance, small town romance, the january wish, women's fiction. Bookmark the permalink. Leave a comment.